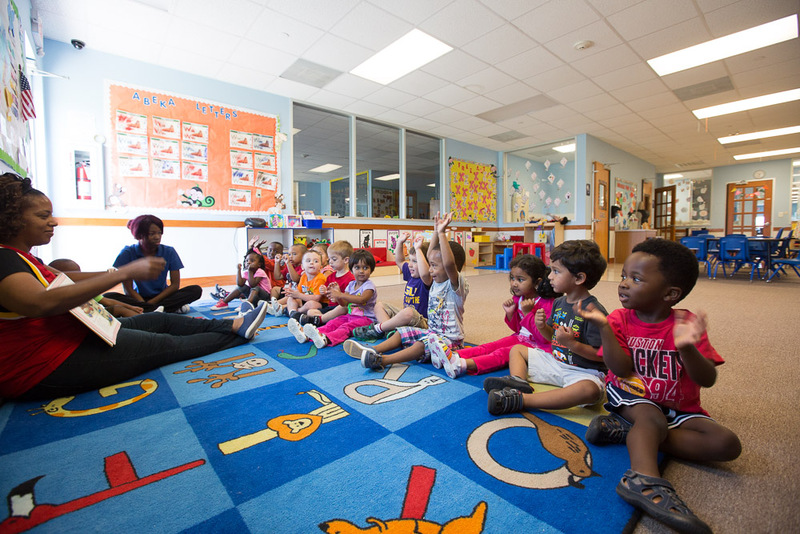 The Ivy Kids Preschool Program will prepare your three-year-old to excel in pre-kindergarten and beyond. Three-year-olds are incredibly inquisitive and are excited to be challenged in the classroom. 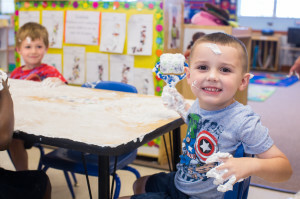 Each new accomplishment fills three-year-olds with pride and the desire to learn more. 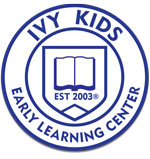 IvyPrep* is an engaging, researched-based, curriculum developed by Ivy Kids Early Learning Center. 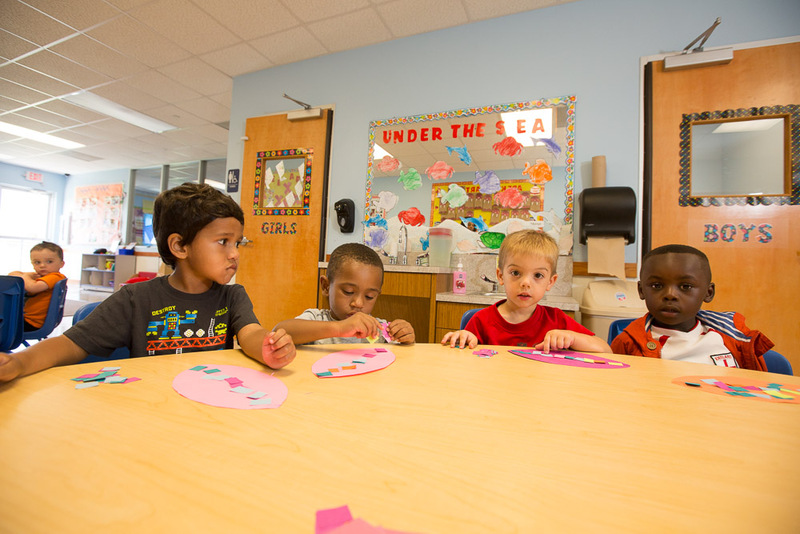 Our multiple intelligence based curriculum encourages well roundedness and promotes academic excellence through our active learning methodology. We strive to build world changers by encouraging students to dream big and make positive choices. At three, children learn best by doing. We use hands-on learning opportunities such as collage-building, sensory tables, blocks, sand and water play. 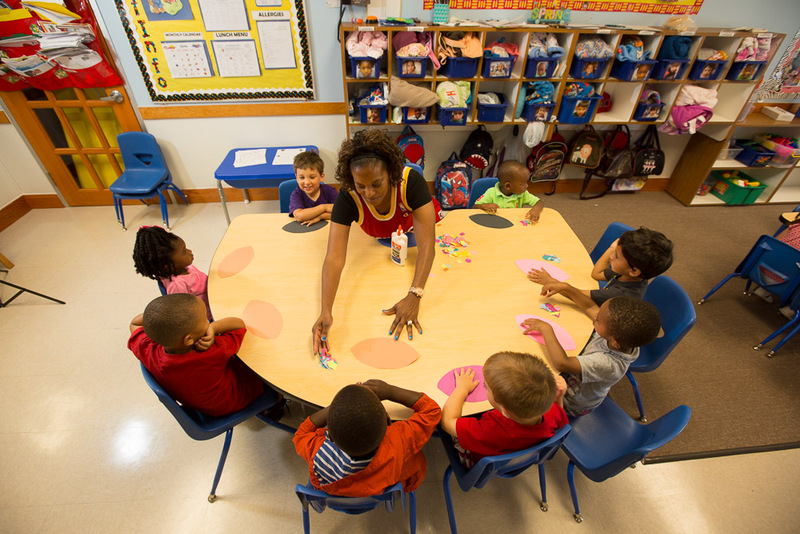 New experiences in a nurturing environment aids cognitive development. Our students learn about leaders from the present and past who have made changes in their local community and the world at large. 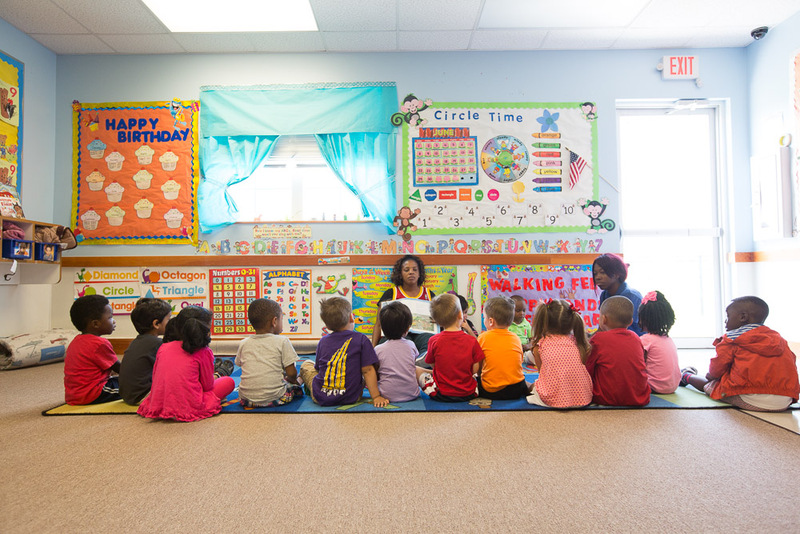 Through our lesson plans, we instill basic values and character building at an early age. By educating our students on fundamental values and the history of important men and women, we hope to ignite the spark that will inspire them to change the world for the better.